I design a lot of team building workouts. When I opened my first bootcamp back in 2008, I promoted it as the place to go for a fun and effective team based workout. People loved it and I managed to grow my clientele to over 125 members. Mainly through word of mouth. 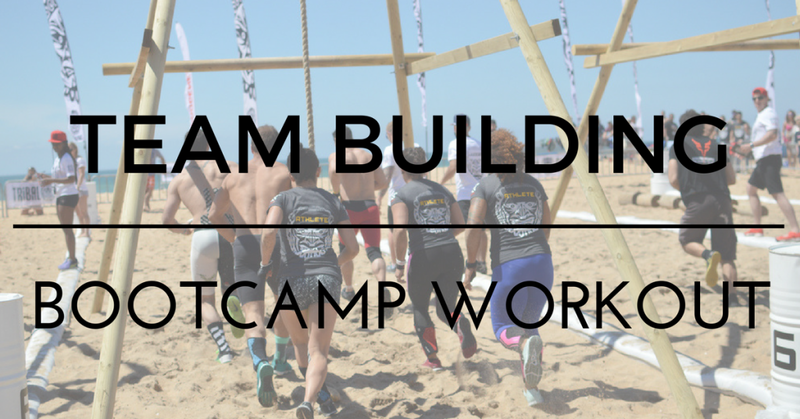 Team building workouts are fantastic for building trust, forging friendships fast & having fun. 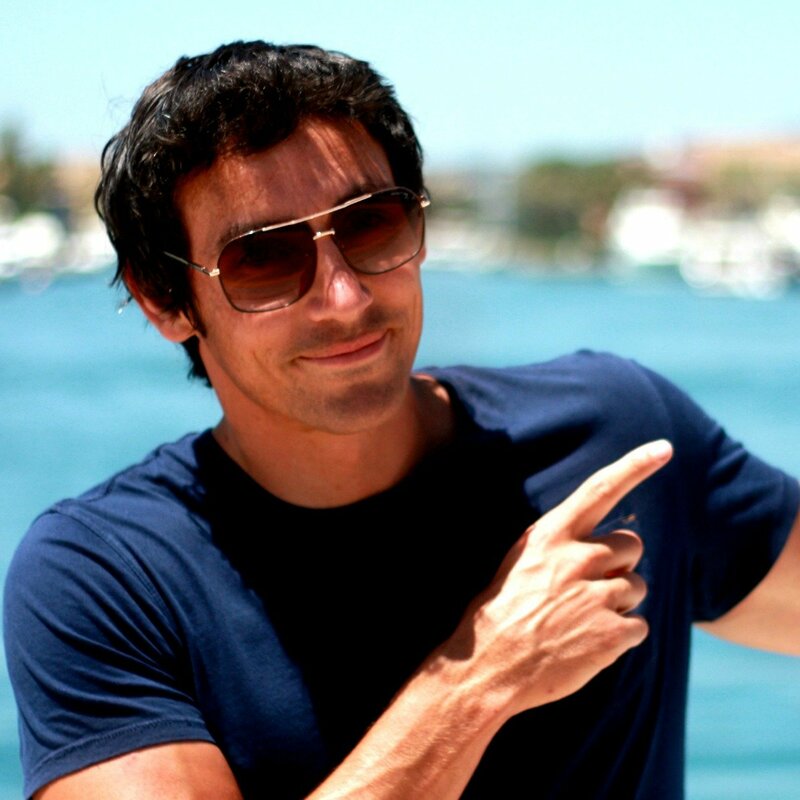 I have found it to be the ultimate way of creating a loyal community of dedicated members. 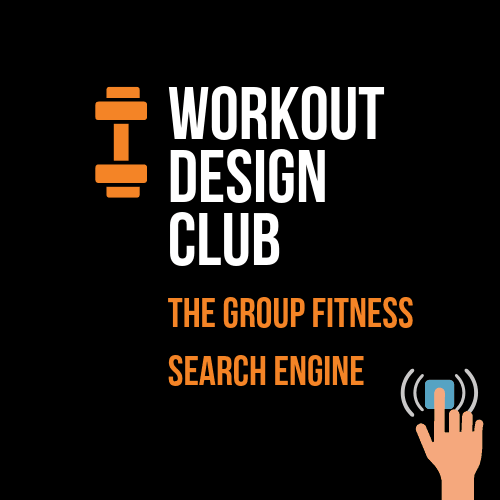 Copy & paste this workout and add it to your collection of team building workouts. Method: Lay out the fitness markers as shown then split the group in to 2 teams. You require team names. Round 1: Players are working individually to score points for their team. Step 1: Complete 10 burpees then sprint through the 2 markers opposite and back to your team base. 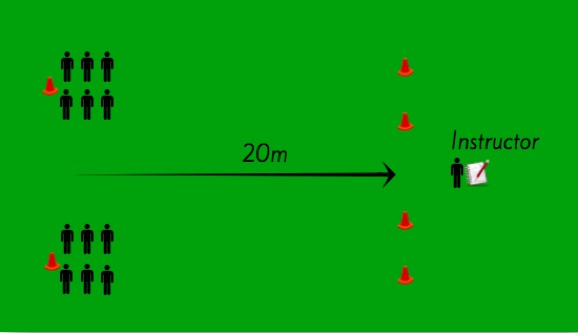 As you sprint through the 2 markers, the instructor will mark 1 point for your team. Players repeat step 1 for 5 minutes in the attempt to score as many points as they can. The team with the highest combined score wins a point and the losing team face a forfeit. Round 2, 3 & 4: Same as round 1, just change the exercise for each round. The team with the most games won gets to choose a forfeit for the losing team. Need A Fresh Supply of fun & unique team building workouts? 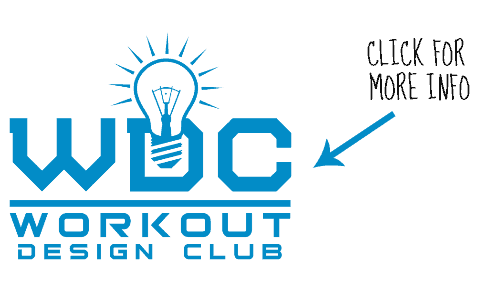 Coming up with fun & unique bootcamp workouts is hard, the WDC Elite manual makes it easy. Sign up at the link below and take advantage of a free 14 day trial. P.S Apart from lots of unique team building workouts. You’ll also find team games, team circuits, team challenges and a massive variety of different bootcamp drills inside my Elite club.